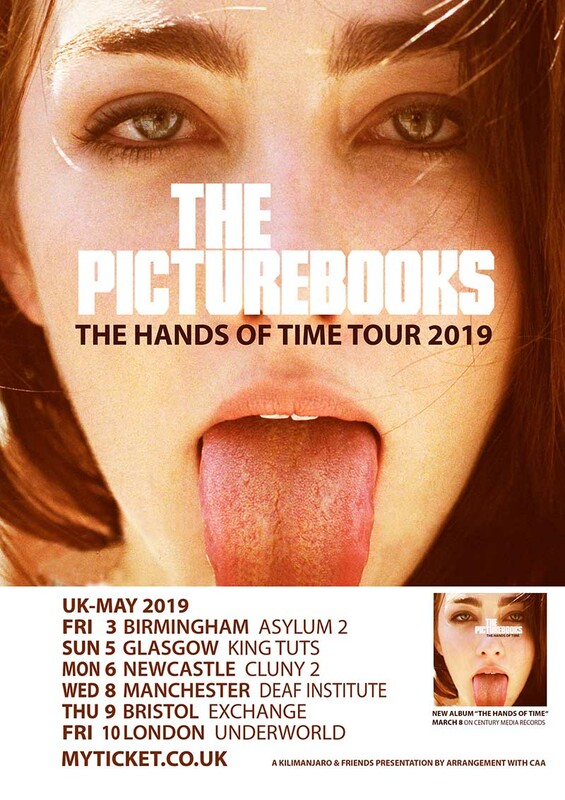 The primal blues-rock duo THE PICTUREBOOKS will be releasing their new album “The Hands Of Time” on March 8th, 2019, worldwide and tour that album all over Europe in April and May. “The Hands Of Time” was again produced in the band's own studio by THE PICTUREBOOKS and Claus Grabke. This time the duo is introducing a few new instruments to create an all-new vibe to their music, but still keeping true to THE PICTUREBOOKS sound aesthetic.